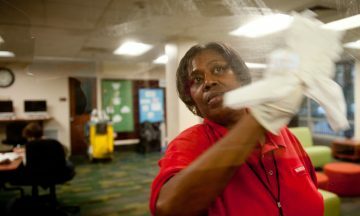 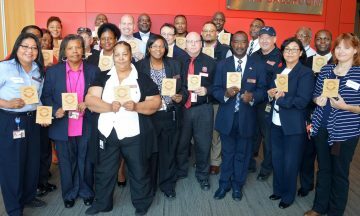 NC State’s nearly 300 housekeepers clean campus more effectively and sustainably than ever, and University Housekeeping is looking to raise the bar even more. 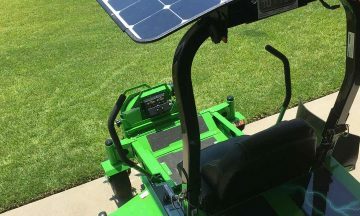 NC State’s Grounds Management is hoping you won’t hear its latest sustainability innovation -- a new line of electric lawn care equipment. 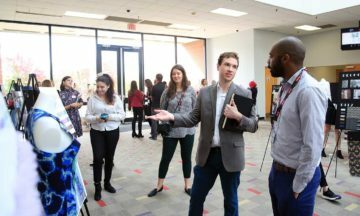 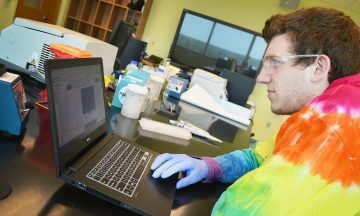 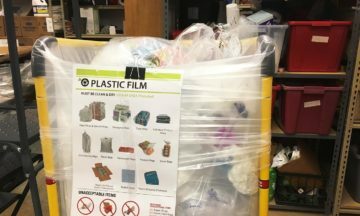 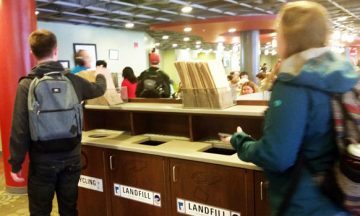 If you need a bag at an NC State campus convenience store or dining location, it will be paper -- not plastic -- because of a three-year, student-driven effort to reduce the university’s landfill waste.